Barça just can’t stop breaking records under Ernesto Valverde. League champions, with the longest ever unbeaten run included, they could become the first team in the modern era to complete an entire Liga season without losing a single game. One of the biggest obstacles to that extraordinary achievement is El Clásico against Real Madrid – but the 15-point lead on the all-whites suggest they are more than capable of doing it. In fact, that’s the widest gap between the two teams going into the biggest fixture in world football for thirty years. The most disparate Clásicos of recent years have been the game at the Camp Nou in 2015/16 (+10 for Barça), 2005/06 (+11 for Barça) and 2003/04 (+10 for Madrid). 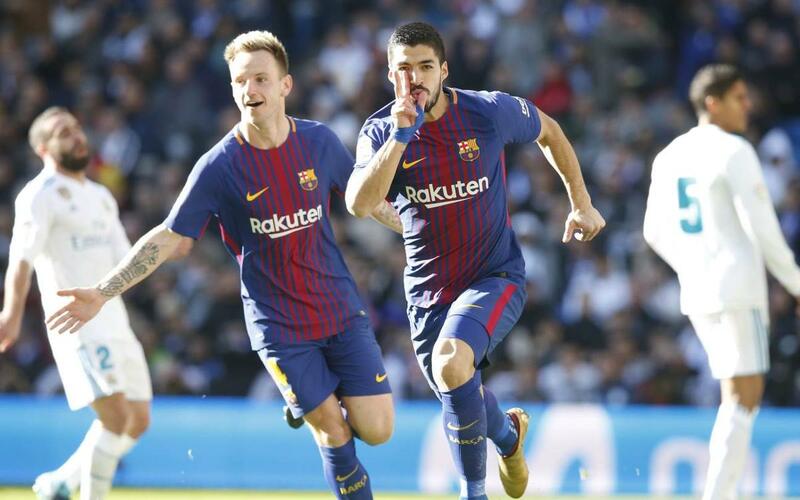 After the wonderful 3-0 win at the Bernabéu when the teams met earlier this season, Barça leapt to a massive +11 points ahead of the biggest rival.